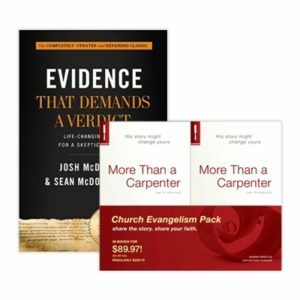 Know Why You Believe. Pass on What You’ve Experienced. 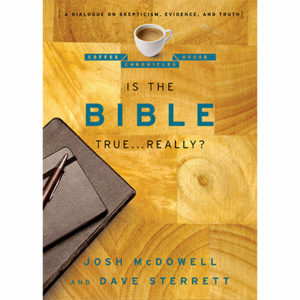 Many Christians are unsure about what they believe and why. 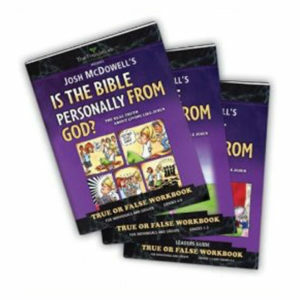 They struggle with passing on a relevant Christianity to their families and friends. 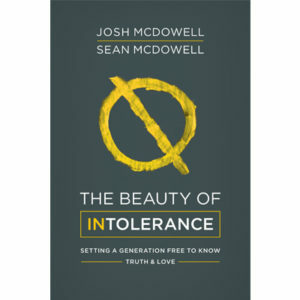 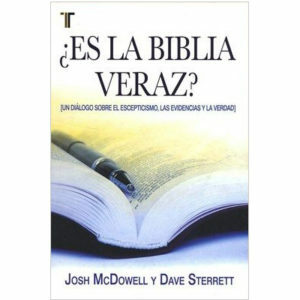 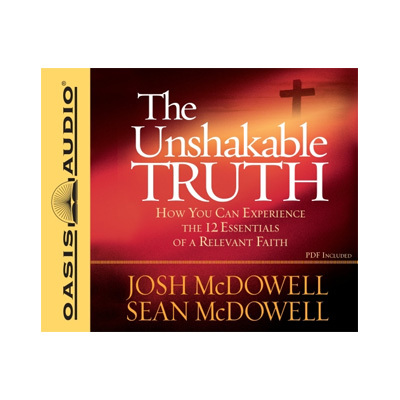 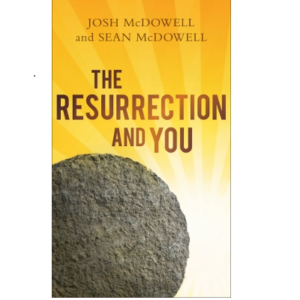 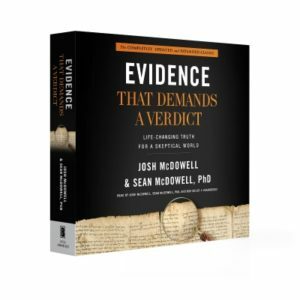 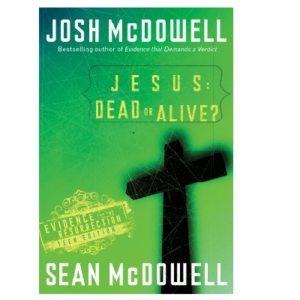 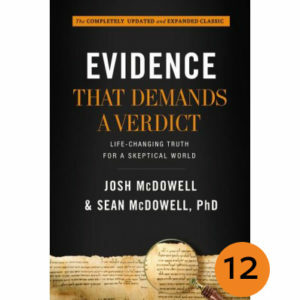 That’s why Josh McDowell and his son, Sean, have created this comprehensive yet easy-to-understand handbook.